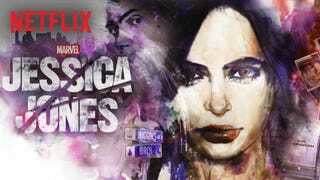 It’s been a week since Jessica Jones launched on Netflix and as such it’s been long enough for everyone to have safely finished the series by now. So go ahead and share your spoilerific thoughts on the series down below in the comments. If you have any reviews you would like to share let me know in the comments as well and I’ll put a link up on this page. Spoilers lay ahead in the comments, you’ve been warned! !